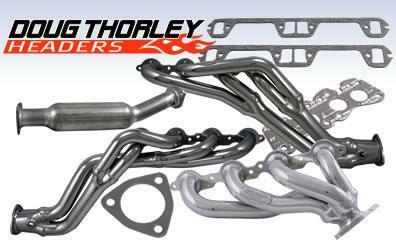 Bones Fab is a dealer for Doug Thorley Headers. So if you're looking for a product to add some punch and power to your vehicle, you definitely want to check out all that Doug Thorley Headers has to offer. They have what it takes to maximize horsepower and torque, no matter what vehicle you have.